cold set printers in the northeast region. 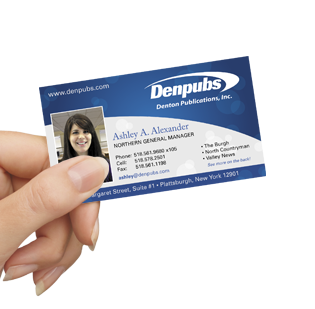 Offer includes a quantity of 1,000 cards with printing on both sides in beautiful process color for just $28.95*. Whether you're looking to have your newspaper, coupon booklet, fliers or even posters printed, Denton Publications offers great prices & quality service. Getting ready to send your files to us? Great! Be sure to fill out this form for all commercial and inter-company web press run. This guide will help you to prepare your files for our equipment, and to assure a high level of quality. From start to finished delivered product, we can handle all your publication needs. Our commercial printing features computer-to-plate digital reproduction.